Sridevi, who was aged 54, was in Dubai where she attended her nephew Mohit Marwah’s wedding. Sridevi’s brother-in-law, Sanjay Kapoor, said that the whole family was in shock with the sudden death of the legendary actress, and also clarified that she did not have any past history of heart attacks. Veteran actor Sridevi Boney Kapoor passed away on Saturday night, much to the shock and dismay of everyone. Her sudden death due to cardiac arrest has left the whole family and fans of her grieving. “We are completely shocked. 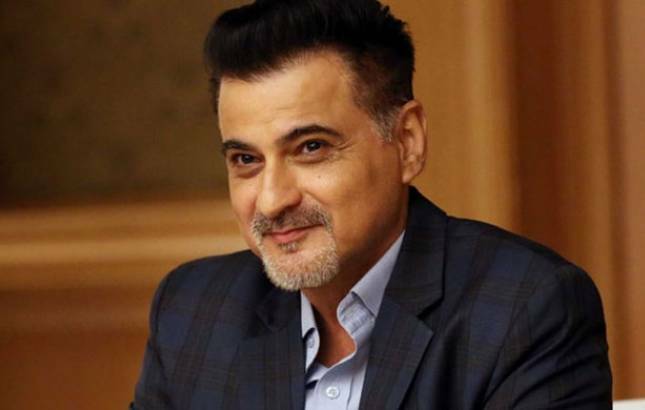 She had no history of a heart attack,” Sanjay Kapoor told the Khaleej Times in an interview. Sridevi was accompanied by her husband Boney Kapoor and younger daughter Khushi to the wedding in Dubai, while her elder daughter, Jhanvi Kapoor, was in Mumbai as she is set to soon make her Bollywood debut with Karan Johar’s Dhadak alongside Shahid Kapoor’s brother, Ishan Khattar. The last pictures which Sridevi shared on her Instagram profile were those of Mohit’s wedding, where even Arjun Kapoor and Sonam Kapoor were present. Also Read: Amitabh Bachchan’s tweet minutes before Sridevi’s demise will leave you shocked! The veteran actress’s body is expected to be brought to Mumbai from Dubai on Sunday. Many Bollywood celebrities and politicians have paid their condolences to the actress on social media. Sridevi’s co-star, Kamal Hassan, grieved at her demise and said that their movie Sadma’s lullaby will haunt him now.